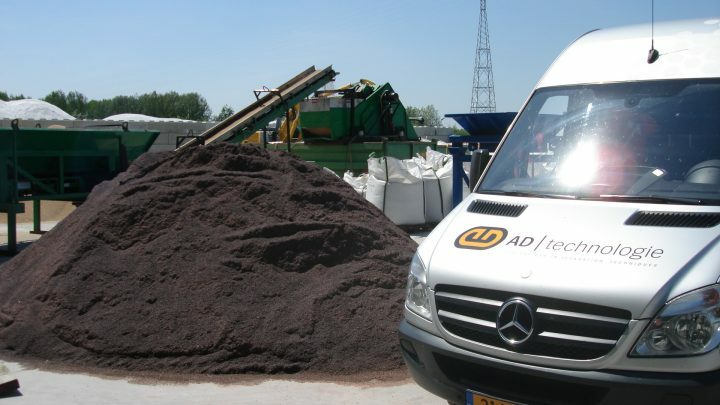 AD Technologie BV in Erp, former located at De Amert Veghel, specializes in the development, engineering and construction of installations for the municipal, agricultural and industrial sectors. 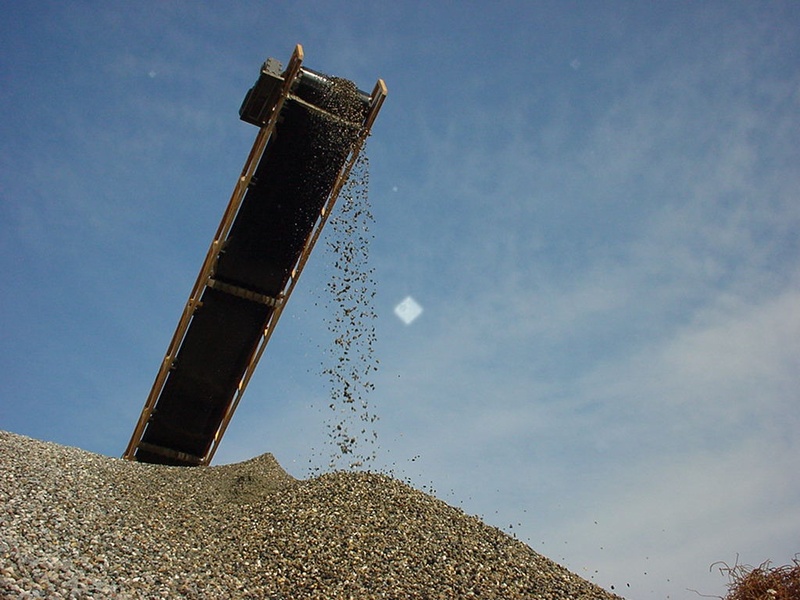 In the soil cleaning and recycling industry we have been a supplier and process designer of high technology since 1987. Especially in recent years, more and more sustainable reuse has been designed and built. 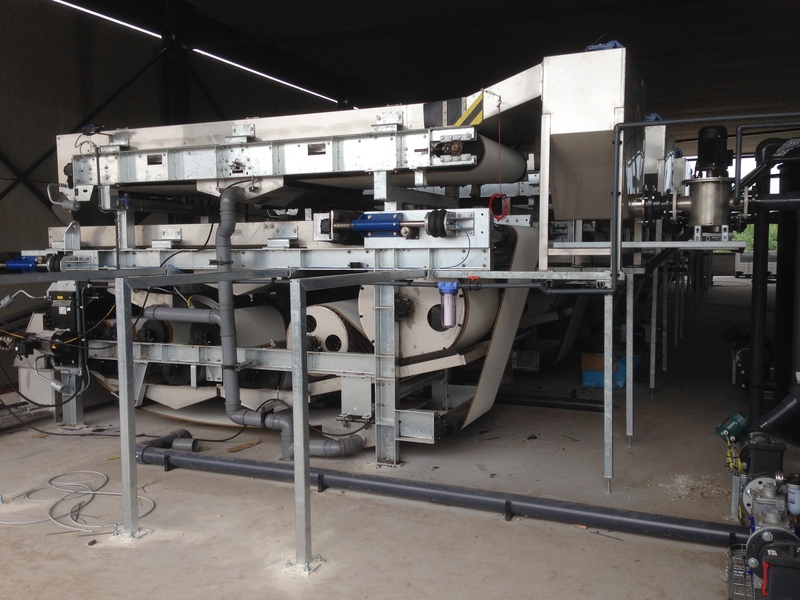 Since 2007 we have been active in the agricultural market and have developed and built the first large (patented) processing for animal waste. Design and construction of membrane technology such as Ultrafiltration, Nanofiltration and high-pressure Reversed Osmoses (RO) systems. Also in V-sep versions. Visit our RO pagina for more information. There is a considerable incentive to achieve through “waste reduction” techniques on the one hand and “clean products” on the other. The market that wants to use these products is gradually becoming more important and increasingly recognizing its importance. 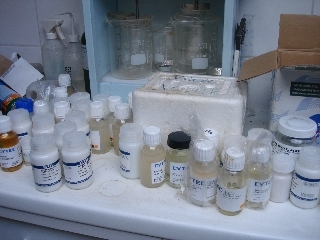 Most of our products are used in separating techniques of (wet) organic and mineral substreams. 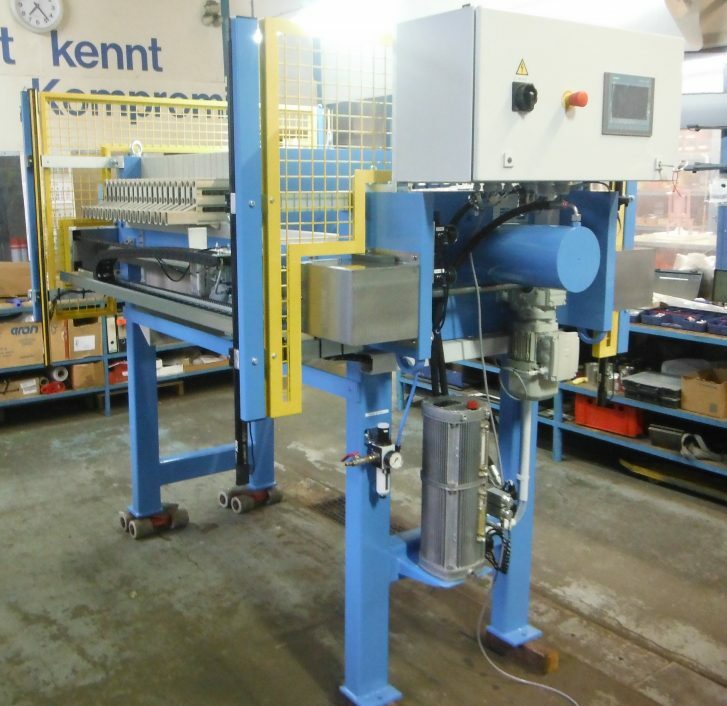 The end product must usually be dehydrated for which we supply various systems such as belt presses, membrane filter presses, screw presses, sieving machines, separators etc. 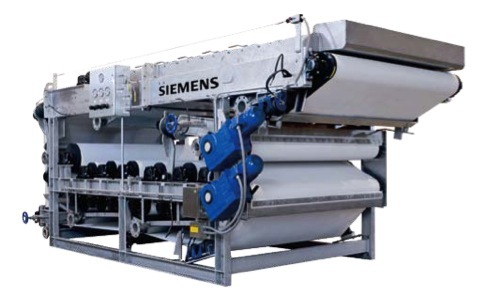 Support systems such as Poly-Electrolyte (PE) production units, filters, pumps and cleaning systems are supplied from stock. Check our products page for more information. 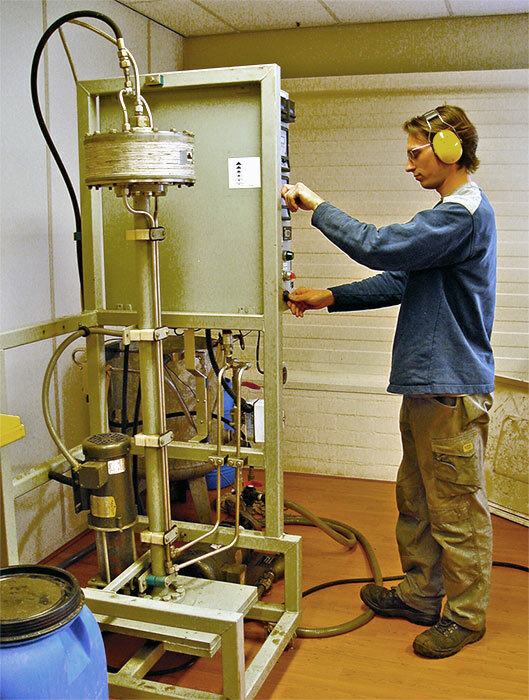 Since 2017, refining through the diffusion of minerals from process streams has become an important research theme. From the agricultural sector there has been a lot of interest for this product due to possible replacement of chemical fertilizer and local sales. 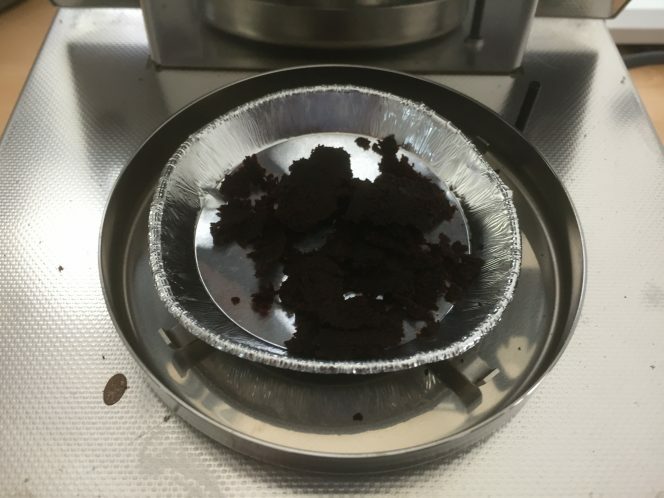 In addition, we recently started a new research direction to reduce the use of Coagulation and Poly-Electrolytic additives, for example, or to replace non-additive techniques for a cleaner end product. The first results are interesting. New and refining already applied techniques has become a daily activity. The resulting technology is tested and built into the factory and often continued as a standard component. Our years of experience with electrostatic and molecular charges has proved very useful. We discover more and more applications and get more specific questions from our customers about the possibilities. This is encouraged even more by appropriate regulations on the one hand and wishes of end users on the other. See our product overview page for more information. Feel free to contact us for an extensive information meeting or an appointment. We are available from Monday to Friday from 9 am to 8 pm. Or use our contact form. Our warehouse has an extensive range of wear and spare parts. We also have an extensive collection of reconditioned electric motors and gearboxes. Check our parts or used-parts page for more info. 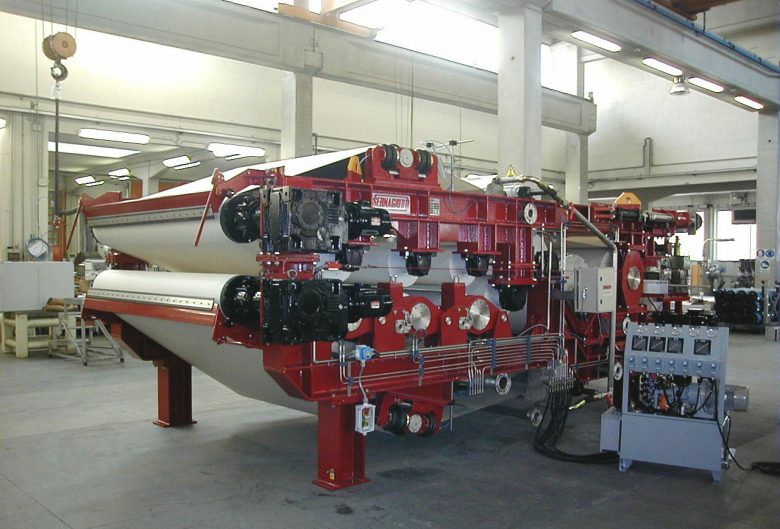 The V Sep vibrating membrane system is unique in its kind. The medium does not travel along the membrane at high speed, but the membrane moves along the medium with a controllable amplitude. This prevents clogging and scaling. 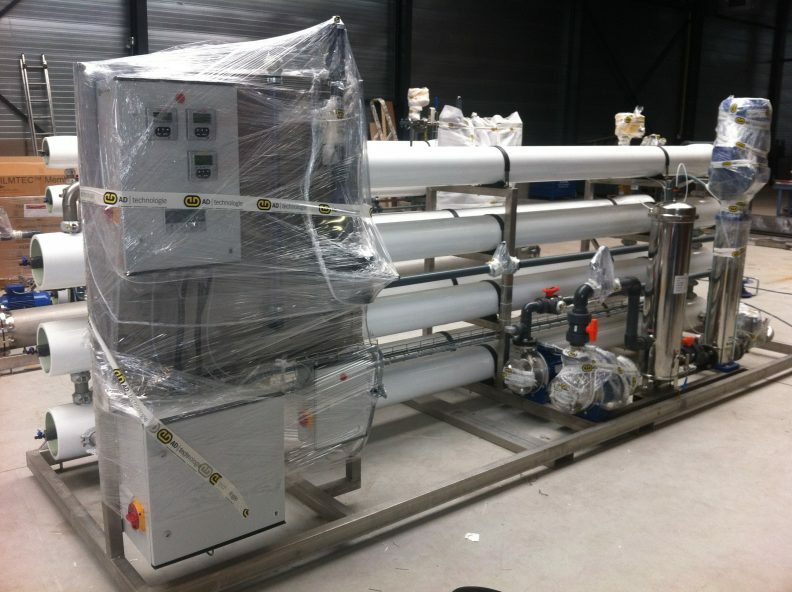 The membrane packages can be chosen from ultra-filtration (UF), nano-filtration (NF) and Reversed Osmoses (RO). 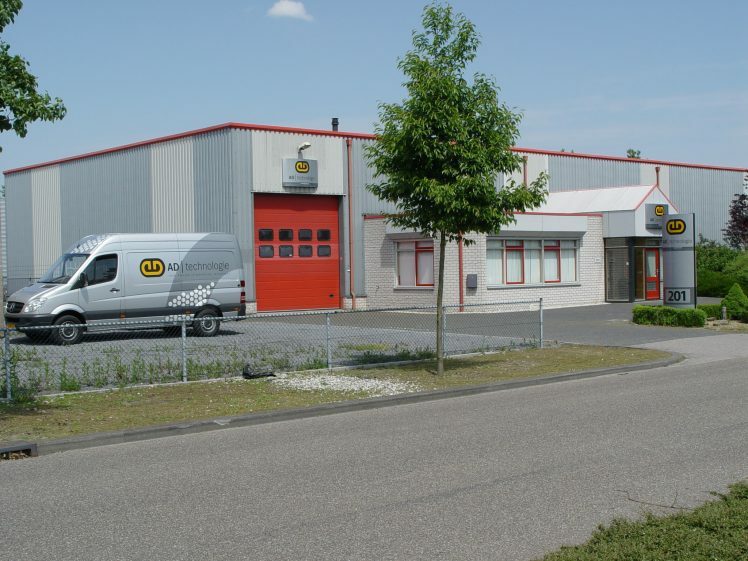 AD Technologie BV has its own lab where tests and tests can be carried out. Here data is generated that are of great importance for the design of a machine or system. Important parameters can be translated into the actual situation here. 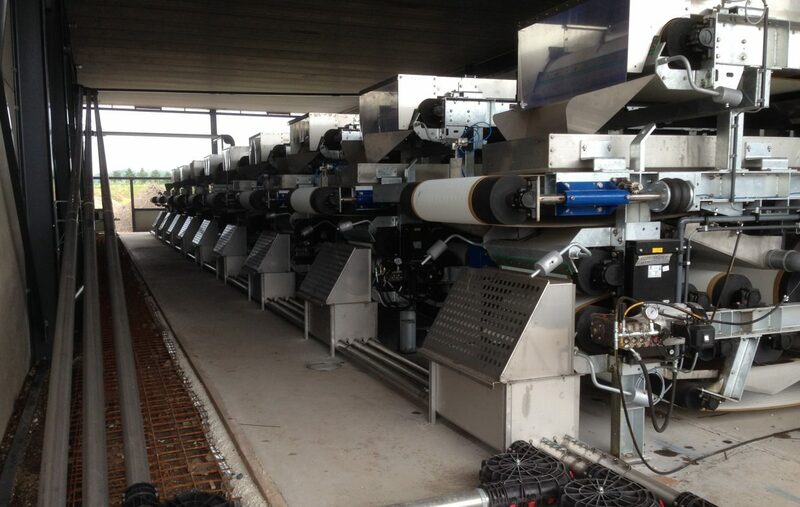 More information about different machines can be found on our website download page. Also YouTube films.